Established in 2012. Endorsed by The Prince’s Trust. Made in Britain. 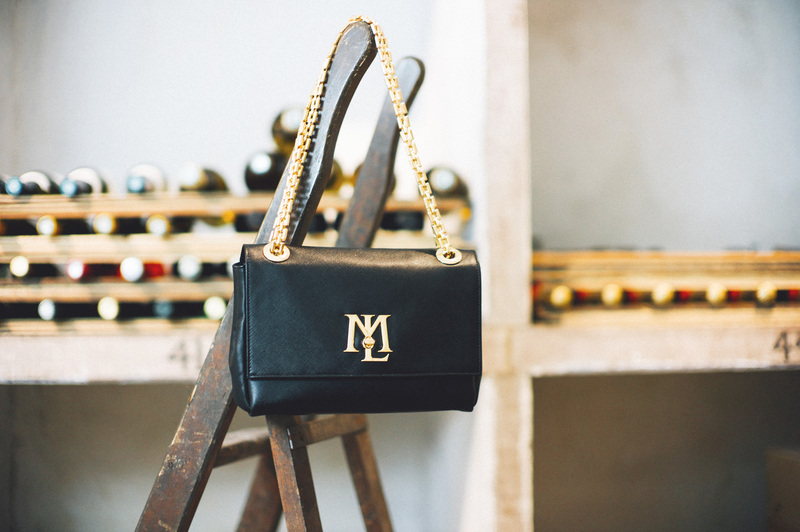 Mirelle London brings you timeless luxury handbags without compromising on quality and integrity. Classic elegance, timelessness and lasting quality are the essence of our handbags. When conceptualising the handbags, our founder sought to design a shoulder bag that is deceptively big enough to fit more than expected yet small enough for all-day use. With it’s understated minimalist design and the signature ML turn clasp, the design doesn’t take away from the exquisite materials taking centre stage. 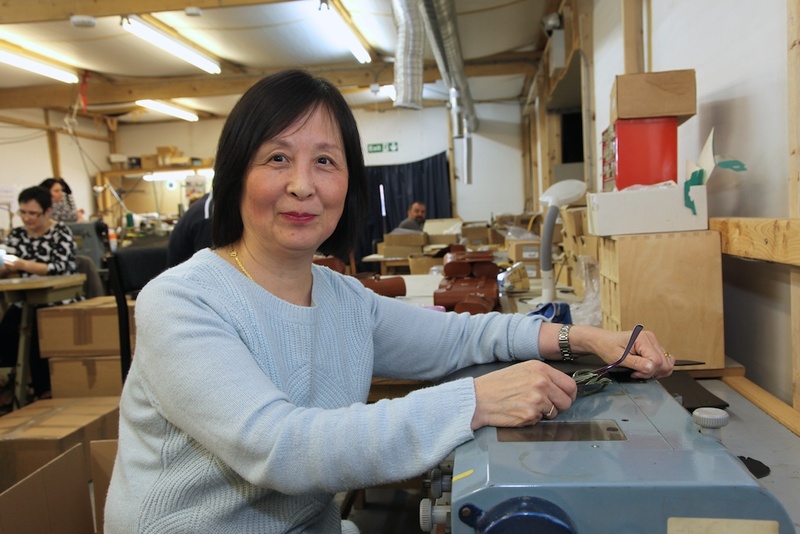 What makes each Mirelle London handbag truly unique is that each and every bag is hand-made and finished. We are also one of the few brands that is championing British craftsmanship whilst maintaining affordability without compromising on quality. 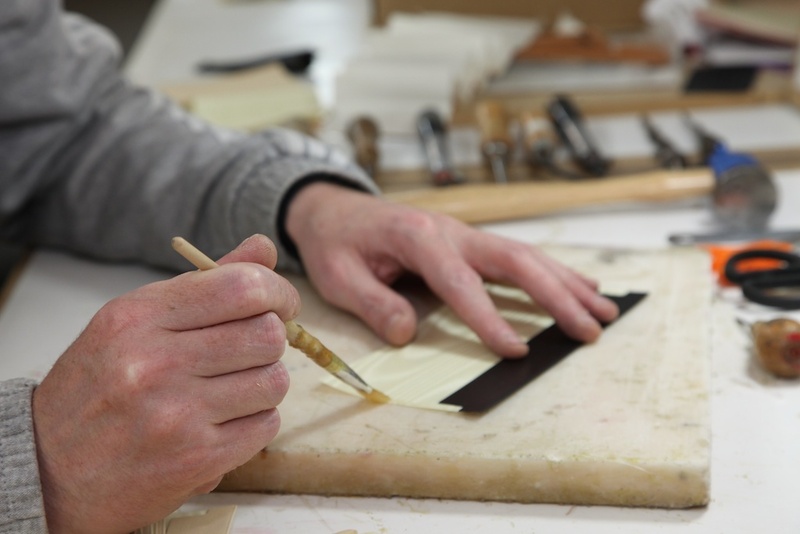 Once the industrial heart of England nestled away in the heart of Manchester lies a family run factory that has been producing leather goods since 1976. MPLG and Mirelle London have a long standing relationship built on shared values, passion and teamwork. 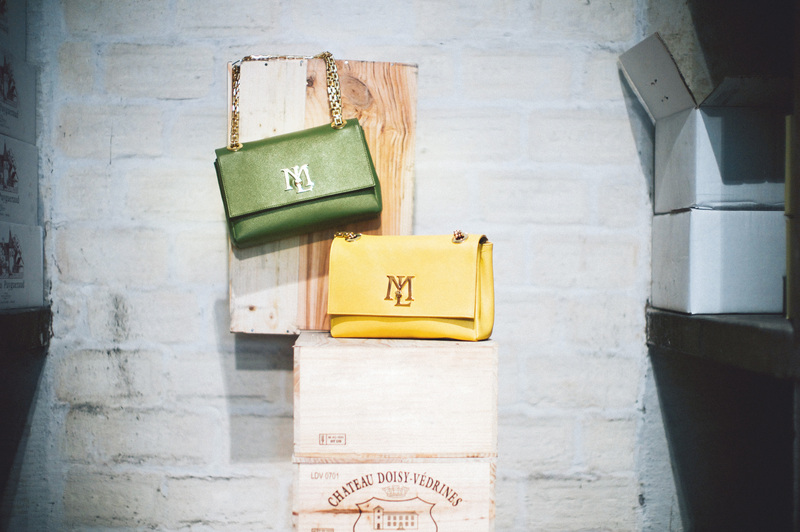 Each Mirelle London handbag is beautifully created by the talented team at MPLG. From concept, design and production our bags are expertly hand crafted and finished therefore making it unique in its own way. By purchasing a Mirelle London bag you are supporting this amazing industry filled with exceptional talent. What if we told you that the Mirelle London bag is making a real difference? In an age of mass-produced goods, Mirelle London is part of the revolution that is bringing production back to the UK. 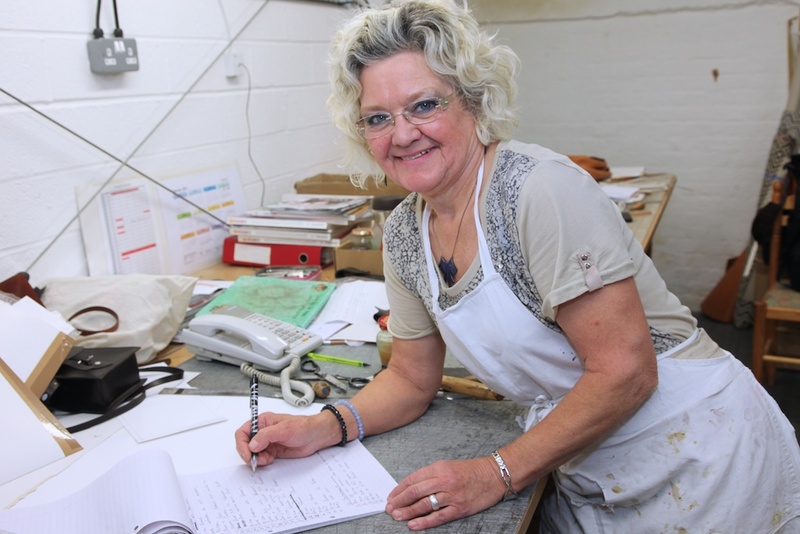 Support for British industries is one of Mirelle London’s central objectives. 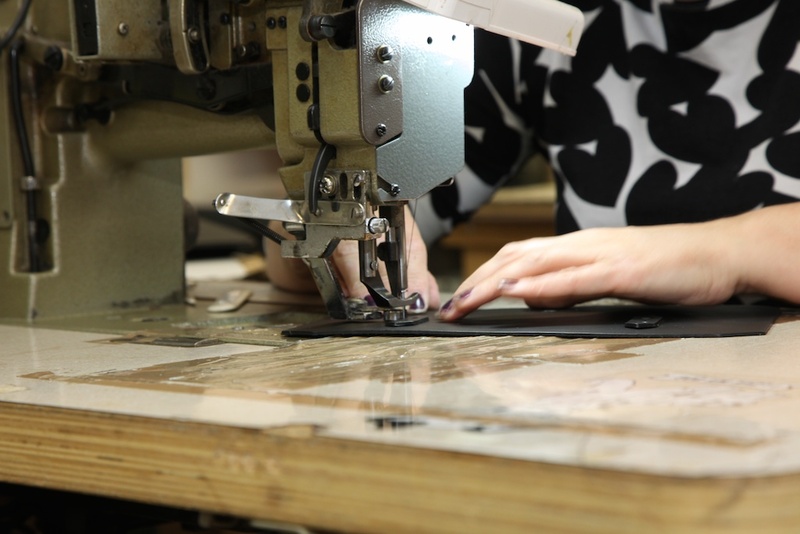 All of our manufacturing takes place in Manchester and the fabrics we use are milled in Carlisle and Ireland. Supporting British industries also means supporting apprentices. Apprenticeships forge skills that will last a lifetime and help to maintain industries at risk of disappearing. Brands like us can truly change the business trajectory of British factories and suppliers; we are proud to be a part of the regrowth of a truly British industry. What’s more, our leather is sustainably sourced from Europe and it is a by-product of the meat industry. Less production means less waste. The environment thanks you for buying from Mirelle London. Mirelle London prides its association with the Prince’s Trust, who support young British businesses. Read more about this fantastic organisation below.